This devotion book is for those who need encouragement on the hard days. There are days when I am spiritually weary and need to be reminded of the hope I have in the Lord. Some of these devotionals were written on the days when I struggled to cling to hope. I wrote the words that I needed to hear on those hard days. Perhaps they are the words you need to hear too. God has given me much encouragement and comfort through His Word, and I want to pass on the encouragement and comfort to you. I pray that you will not despair when the hard days come, but that you will cling to the hope found in Christ. View the free ebook here: Hope for the Hard Days. The ebook can be read online if you wish. You are also welcome to download and print it at home. 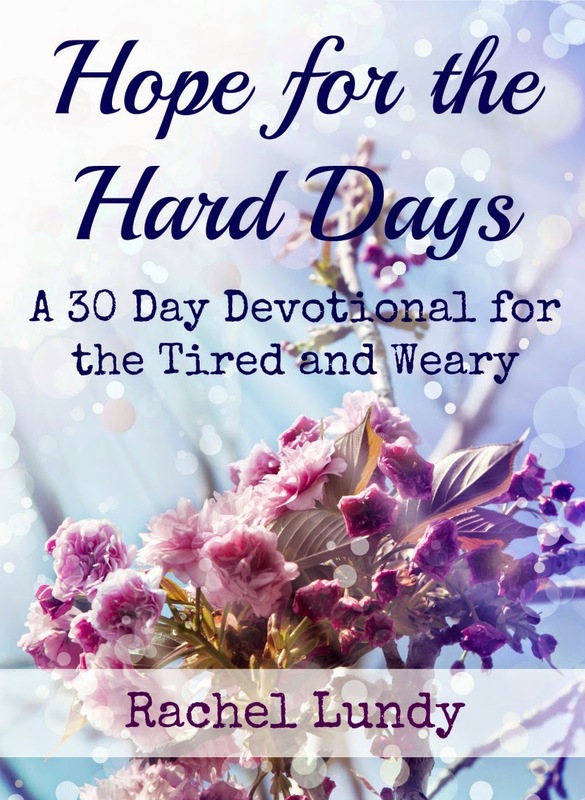 “Rachel's heart for those walking through difficult times is evident in the pages of her new devotional Hope for the Hard Days. As a woman who is no stranger to pain and weariness, Rachel desires to share the hope she has found in a relationship with God that helps sustain her. Recognizing that life can't and won't be ‘perfect,’ Rachel pairs her own experiences and hardships with the scriptures that have encouraged her, to offer a way of living that we all can benefit from. No matter where your journey finds you today, Hope for the Hard Days is the perfect devotional to begin your day with." Building and maintaining friendships can be hard, and when there is a chronic illness it can be even harder. Whether you have a friend with a chronic illness, or you have a chronic illness yourself, this book is for you. In this book you will find ideas for how you can reach out to new friends and how you can better serve the friends God has already placed in your life. I encourage you to read this book with a friend. There are discussion questions at the end of each chapter that are designed to help you learn how to better serve one another in your friendship. 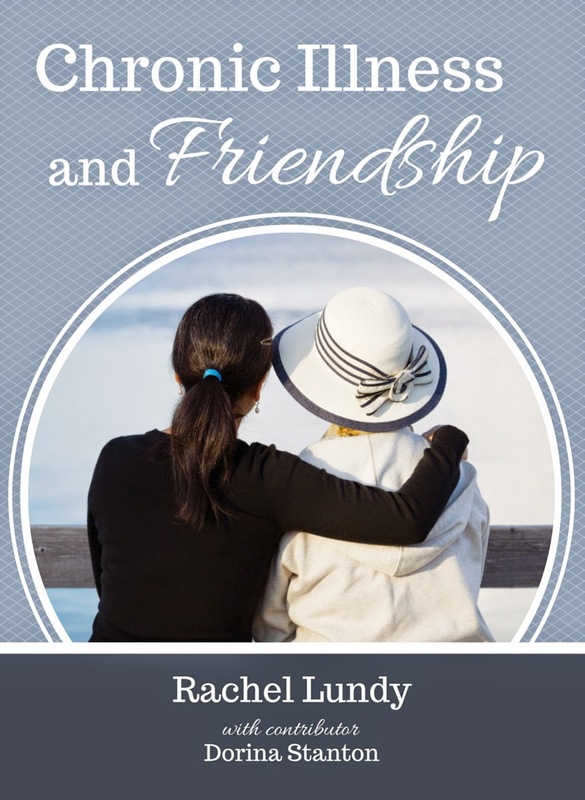 View the free ebook here: Chronic Illness and Friendship. The eBook can be read online if you wish. You are also welcome to download and print it at home. 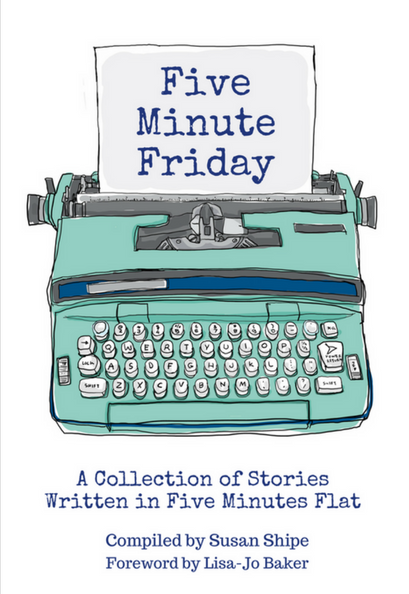 Every Friday for years, hundreds of people have joined an online writing flash mob called Five Minute Friday - a community of word lovers who throw caution to the wind and just write without worrying if it's just right. These are their stories. One shared prompt. Five unedited minutes. They silence the inner critic and write like we used to run as kids - with abandon and delight, not caring what anyone else things. It's like free therapy. Because if you only have five minutes to write, don't spend them defeated. Spend them writing. I am thrilled to be one of the contributing authors in this book. You can read more about Five Minute Friday here. 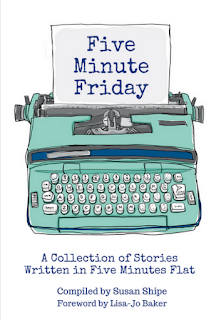 The Five Minute Friday book can be purchased here on Amazon. All of the proceeds will be given to The Vine School and the Ten Dollar Tribe. A Walk Through Psalms is a 366 day devotion book written by women from Southern Seminary. I am one of the contributing writers in this book, and I wrote the devotion for January 13. 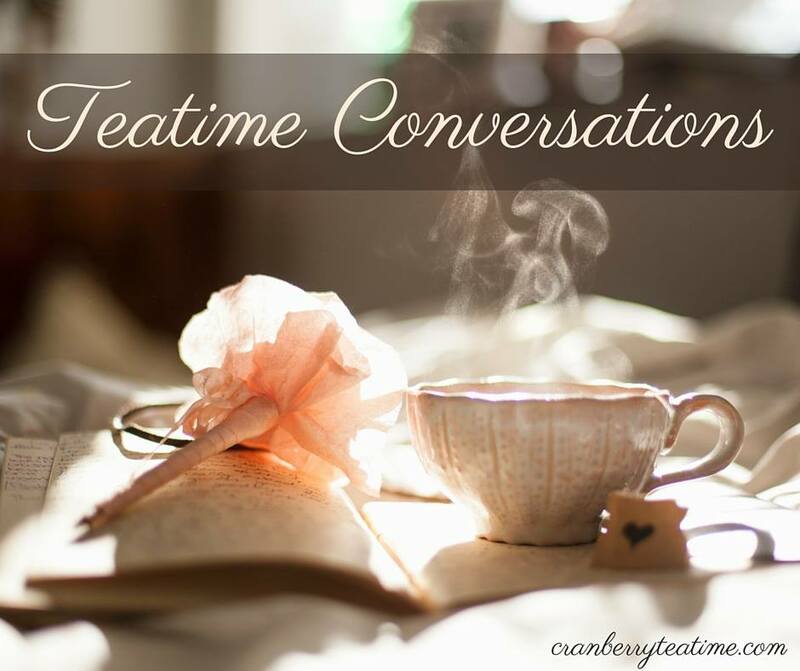 There are a total of 409 women who contributed to this project either by writing devotions, sharing testimonies, or sharing other words of wisdom. The authors are all connected to Southern Seminary in some way, whether faculty members, staff members, faculty wives, staff wives, students, student wives, graduates, or board members. All of these women have a passion for the Lord, His Word, and ministry. 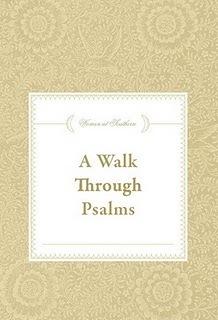 All of the proceeds from A Walk Through Psalms go toward scholarships for women at Southern Seminary. If you would like to order a copy, you may do so by calling the Southern Seminary LifeWay Christian bookstore at (502) 987-4506 or by emailing southernseminary.4689(at)lifeway(dot)com. For your reference, the ISBN number is 978-0-9840657-0-7. Books are $25 each.